The range of Oil Sight Windows is offered to the clients as per their requirements. These oil sight windows are manufactured using aluminum and glass with hex body, in compliance with the international quality standards. Moreover, these products are checked on certain quality para meters to gauge their flawlessness, before their dispatch to the clients' end. Our esteemed clients can avail a wide array of face types from us. Manufactured using high grade raw material and with the high end machines and latest tools, this range is highly appreciated by our esteemed clients for its supreme quality, extraordinary performance, durability and longer functional life. Moreover, our experts conduct several quality checks before its dispatch. 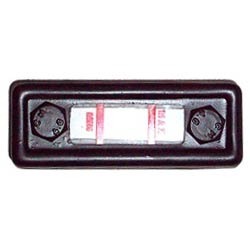 These face type liquid level indicators are available in various sizes. 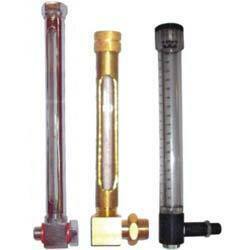 Liquid level indicators, these indicators are available in 3",5" and 10" in size. 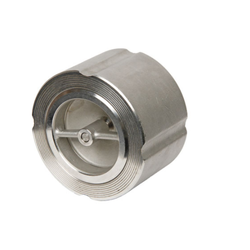 This 'L' shape oil level indicators are available in brass, M. S. With chrome plating and transparent body this oil level indicators overcome all limitation of monitoring oil level within gearbox with dip stick/oil sight window. 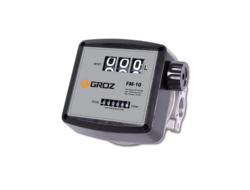 Transparent body indicators provides a clear on line indication of oil level in gear boxes. Looking for Oil Level Indicators ?